107.5 Radio Hartlepool - The Best Music And More! 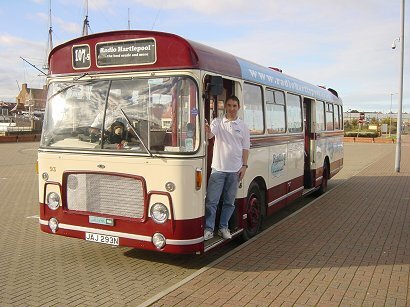 Here's some more shots from Sunday 2nd November 2003. Ok here's the pics of me meeting the celebs, Susie Amy and Gary Lucy from TV's Footballers Wives. 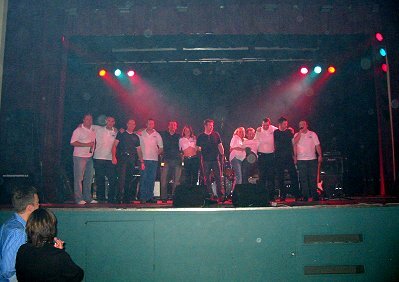 Here's the beer festival can u spot me on stage with the Bryan Adams experience? I'm second from the left. 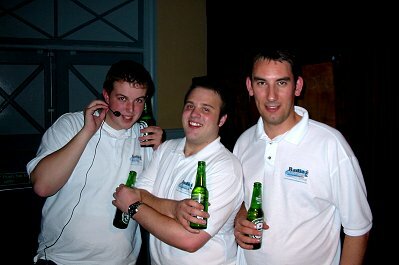 Here's me and my mates getting drunk on the beer. Ok if drinking it is not enough they get me to pull the pints as well.